Distributing product cost effectively, efficiently and safely often is a result of studious design, the quality of construction and materials used in manufacture combined with thoughtful and practical testing methodology. Pinetec design, develop and manufacture timber containers for use in the transport and storage of bulk materials. A proven history of researching and developing such projects by Pinetec has continually resulted in us providing customers with a competitive edge and a hassle free packaging management solution. Our customers rely on us to fulfil three key components for continuing success in getting their product to market. Industry demands suppliers and partners to reacte and respond to their ever changing requirements. The initial design, consistency of manufacture and uniformity of materials combine to ensure that transport risks, technical specifications and legislative requirements are met. 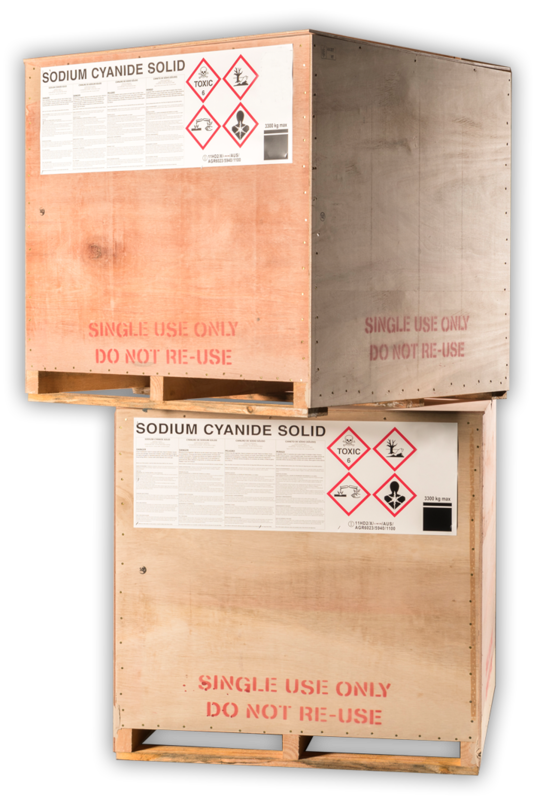 Bulk containers can be tested for their strength and durability. Customers can be comfortable that their product in transit is safe and secure and can be despatched with confidence. Industry demand and in particular export related requirements can fluctuate widely. As a heavily relied upon supplier to these markets, Pinetec understands and embraces the responsibility of ensuring that customers specific volume demands are achieved. Our purpose built facility at Bassendean includes on-site heat and chemical treatment facilities and our staff enacts a commitment to delivering on industry expectations. Timber IBC’s designed to meet specific industry needs are not platforms that businesses should take for granted. Customers specific requirements, market cycles, international and local regulations demand industry professionals who provide technical experience. Applying timber in the optimum way to ensure safe handling, cost effective distribution and the reliability of a custom designed product is what we do. Call us today without obligation to discuss your IBC requirements. We are experienced industry locals and it is very likely that we understand and can deliver on your specific industry need at Pinetec.